With over 35 years of experience in commercial real estate, Mark Kalil is a specialist in the acquisition and disposition strategies for multi-family investment properties in the Greater Houston Area. Mark is currently marketing several multi-family projects under $10 million in value. Not only is Mark Kalil a Native Houstonian, he has had a successful career in commercial real estate in Houston, Texas since 1973. If Mark isn’t in Houston, you can find him in Galveston Bay, where he spends his weekends. 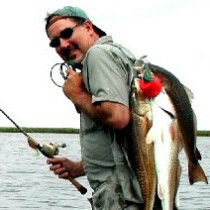 Mark Kalil is a loving father that enjoys hunting and fishing.